Christmas is a time of good cheer, thanksgiving – and also of hope. Give your loved ones the ICanServe holiday donation card and you gift a family with their cherished mother, daughter, sister or friend this holiday season. Exclusively designed for ICanServe, donation card sales will go to programs that provide hope and help for women at risk for or living with breast cancer. ICanServe promotes early detection through information campaigns and screening programs. 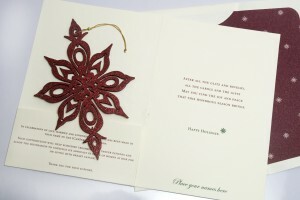 Inside the card is a notification that you, by giving an ICanServe card, have made a donation in your loved one’s name. As a bonus, this year’s card comes with an ornament that is perfect for your Christmas tree. For a minimum donation of P200 per card, you will give someone the ultimate gift of life. If you place an order of 15 cards before October 15, ICanServe will print your name or company’s name at no additional cost. 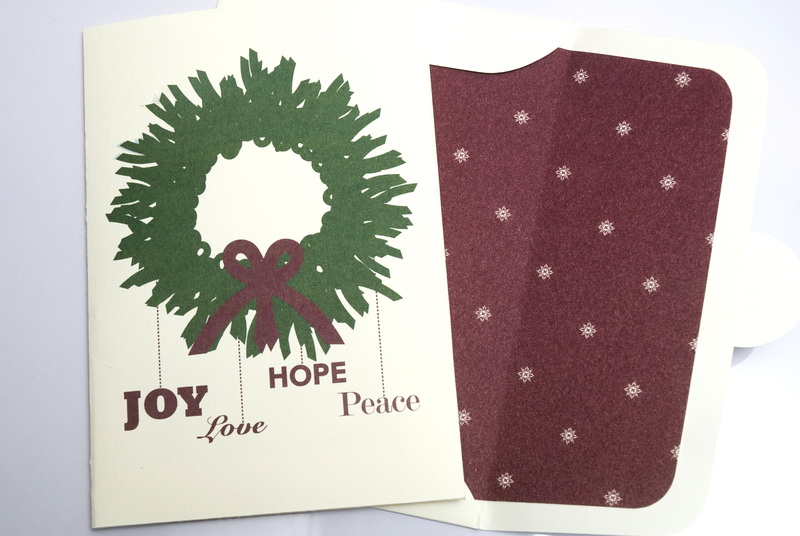 The card measures 6.5” X 9”. For orders, call Irish at 636.5578 or email gifts@icanservefoundation.org. In celebration of life, warmth and kindness, a donation has been made in your name to ICanServe Foundation. Your contribution will help subsidize treatment for cancer patients and allow ICanServe to continue its advocacy in favor of women at risk for or living with breast cancer. For a minimum donation of P200 per card, you will give someone the ultimate gift of life. If you place an order of 15 cards before October 15, ICanServe will print your name or company’s name at no additional cost. The card measures 6.5” X 9”. For orders, call Irish at 636.5578 or email gifts@icanservefoundation.org.